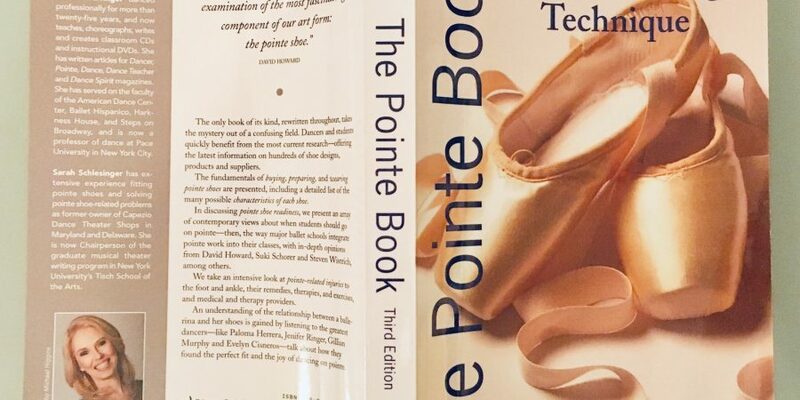 The Pointe Book: Shoes, Training, Technique – by Janice Barringer and Sarah Schleßinger. This book covers everything one needs to know (and more!) for learning or teaching to go on pointes. From manufacturer’s information to fitting and technique tips, from practical class examples to injury prevention and strenthening exercises, and from interviews to detailed shoe models – you will find everything inside. It book helped me not only understand exactly how pointe shoes are made (and why), it was also incredibly useful for finding the right-for-me shoe model variation and size.